How to Troubleshoot Transceiver and Switch Port Through Loopback Test? Loopback is a commonly used term in telecommunications. It refers to the process of transmitting electronic signals or digital data streams and returning to their sending point without any intentional processing or modification. Therefore, by comparing transmitting signals with the receiving signals, the loopback test is used to debug physical connection problems. But what a loopback test means for fiber optic network and how to make use of it will be the issues that we will explore in this post. 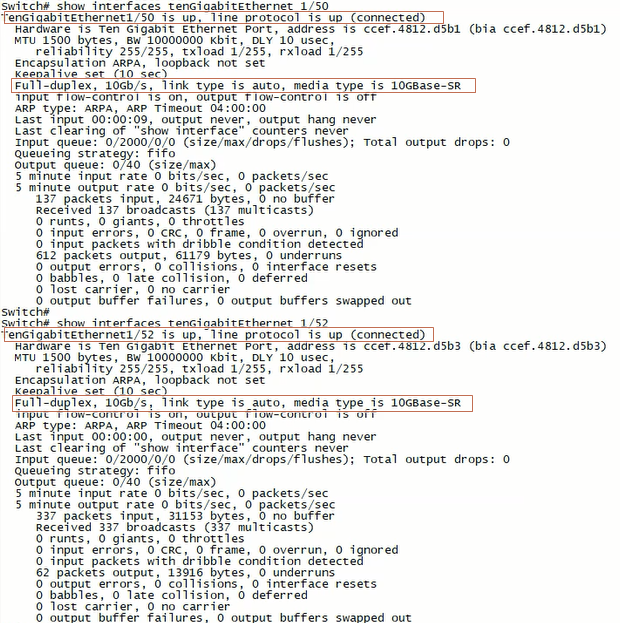 Why Need Fiber Loopback Test? To conduct a fiber loopback test, the communication devices will be involved, like the transceivers and the switch. As you know, the transceiver is the basic component of fiber optic communication network equipment. We can take the transceiver as a case. Conventionally, a transceiver has a transmitting port and a receiving port, in that way, the loopback test can be applied to test the ports to diagnose whether the transceiver is working well and the configuration of the switch is right. For its unique working mode, the test is a convenient way to maintain transceivers. In the next part, we will deliver how to do the fiber loopback test on the transceiver. How to Conduct Loopback Test? In this part, we will introduce two types of tests to troubleshoot transceiver and switch port: single-port test and dual-port test. Transceivers (2pcs), such as 10G SFP+ SR transceiver. Simplex fiber cable (1 pc). Switch (1 pc), like Cisco switch. Duplex fiber cable (1 pc). Two loopback cables (optional), like LC or SC loopback cable. To know more about loopback cable, you can move to the article: What Is Loopback Cable And How to Use It? 1. Connect your transceiver with one simplex fiber cable or loopback cable, such as LC fiber cable or LC loopback cable. 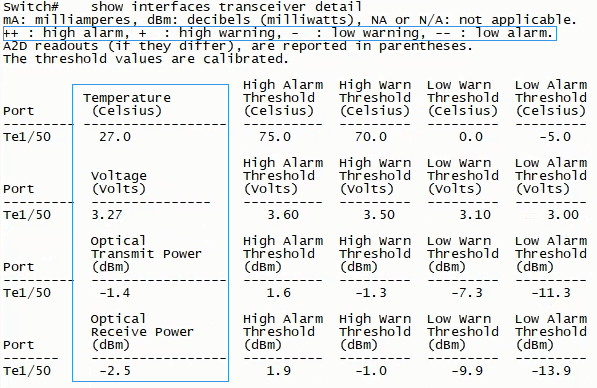 At this step, you can examine whether the port and transceiver parameters are normal. 2. Check the software version of the switch. 3. Review the interfaces status to confirm the working status of all ports on the switch. 4. Check the working status of the port you are connecting, such as the port 50 in the following figure. 5. Go over the DDM information to review whether the transceiver works in normal status. 1. Connect two transceivers with one duplex fiber cable or two loopback cables. At this step, you can examine whether the port and transceiver data rate are matching as well as the link is normal or not. 2. Check the interfaces status to confirm the working status of all ports on the switch. 3. 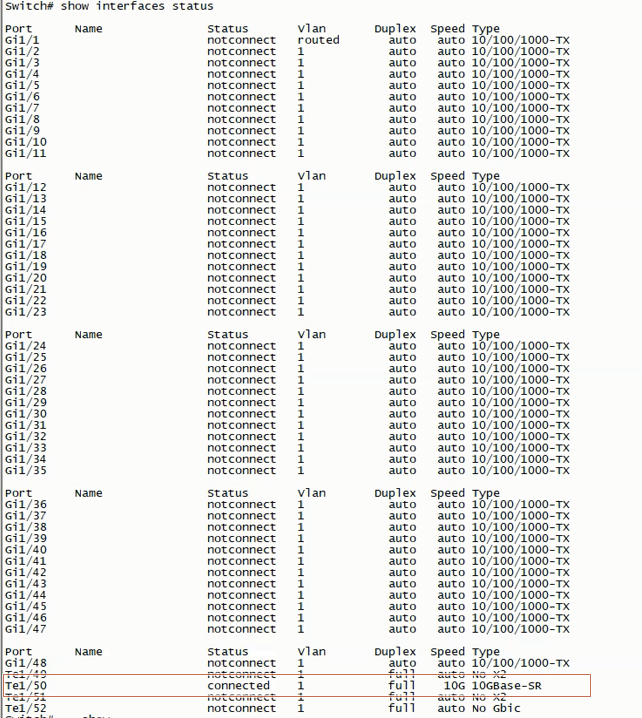 Check the working status of the two ports you are connecting, such as the ports 50 and 52 in the following figure. 4. 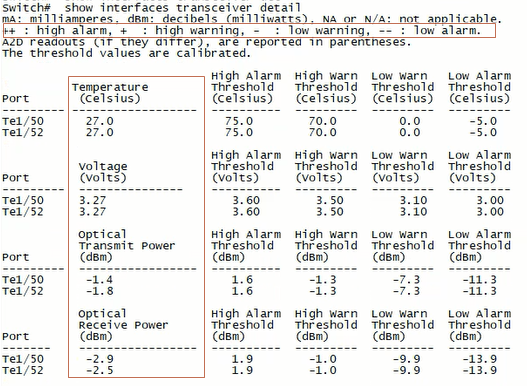 Go over the DDM information to review whether the transceiver works in normal status. To troubleshoot the circuit connectivity as well as the transceiver and the switch port, loopback test is a cost-effective way. In this post, we have an overview of loopback and make a demonstration of how to conduct the loopback test on a switch to debug the transceiver and the switch port. 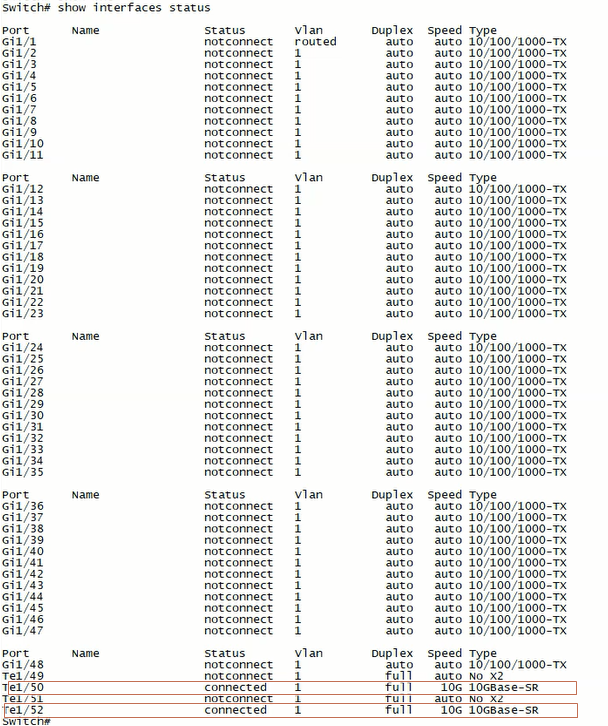 This entry was posted in How To, Network Solutions and tagged fiber loopback test, lc loopback, loopback cable, loopback test, sc loopback on November 23, 2018 by Camilla.Zhang.